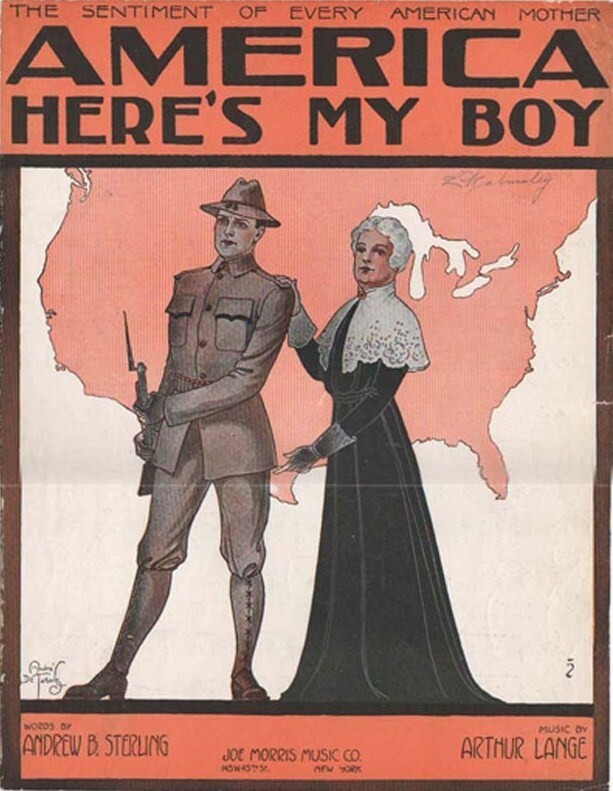 A century has passed since The Selective Service Act of 1917 allowed the government to rapidly grow the Army to enter World War I. The Act stated that all males 18 to 45 were required to register for the draft lottery. By the end of the war, over 2 million men volunteered and 2.8 million had been drafted to serve. Due to the previous issues with the Draft Act of 1863, the government changed the option of draft buy-outs, and hiring substitutes for the 1917 Act. These changes were easily accepted by the population because of the high spirit of patriotism during World War I. Since Puerto Rico became a territory of the United States of America in 1898, Congress also opened the draft to Puerto Ricans as part of the Jones-Shafroth Act. The Act granted all residents of the island U.S. citizenship and allowed them to reject it voluntarily within the first six months. Of the almost 1.2 million residents on the island, only 288 rejected it. Even though the United States did not enter the war until 1917, the United States’ first shot was fired in the Odenwald incident in 1915 by the Puerto Rican regiment. 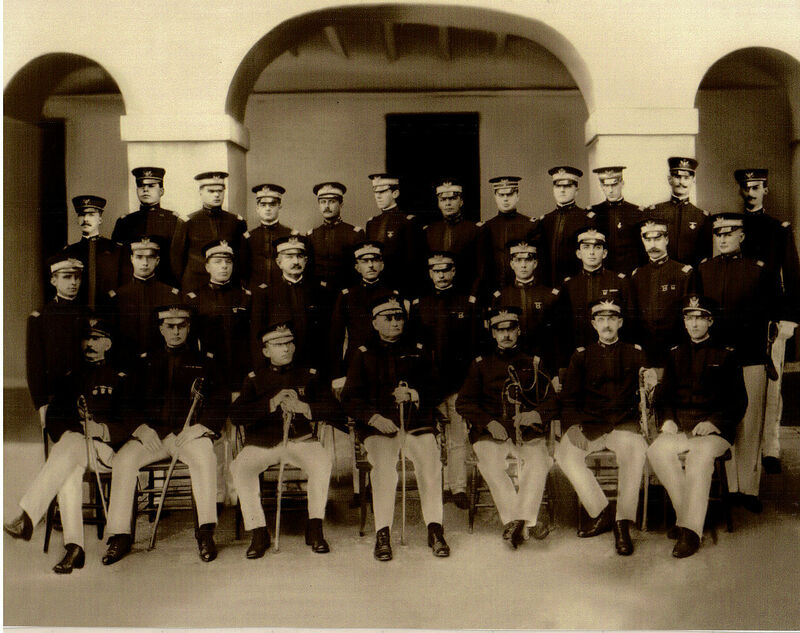 It is estimated that 235,000 Puerto Ricans registered for the World War I draft and that 18,000 served in the war. However, it is possible that more served, because the Hispanic population was not counted separately in the U.S national census at the time. The United States military has changed tremendously since World War I. One the biggest changes occurred in 1973 when the Selective Service announced there would be no more draft calls, and the military would be an all-volunteer force. Today, over a million men and women have and are currently volunteering to protect our country. The United States maintains nearly 800 military bases in more than 70 countries and territories abroad. Due the sacrifices of our men and women in uniform, the U.S. military continues to be the world’s strongest military. The Purple Heart Foundation is committed to helping provide assistance to ALL members of the military, veterans, and families. Nearly 90% of cash donations the Purple Heart Foundation receive provides funds for programs that help the National Service Officer Program, the Scholarship program, as well as other programs. It is our goal to help make the transition from the battlefield to the home front a smooth one for our men and women in uniform who have sacrificed for our freedom. Show your support for them by making a one-time or monthly pledge to make sure they continue to receive the support and benefits they deserve by clicking here.